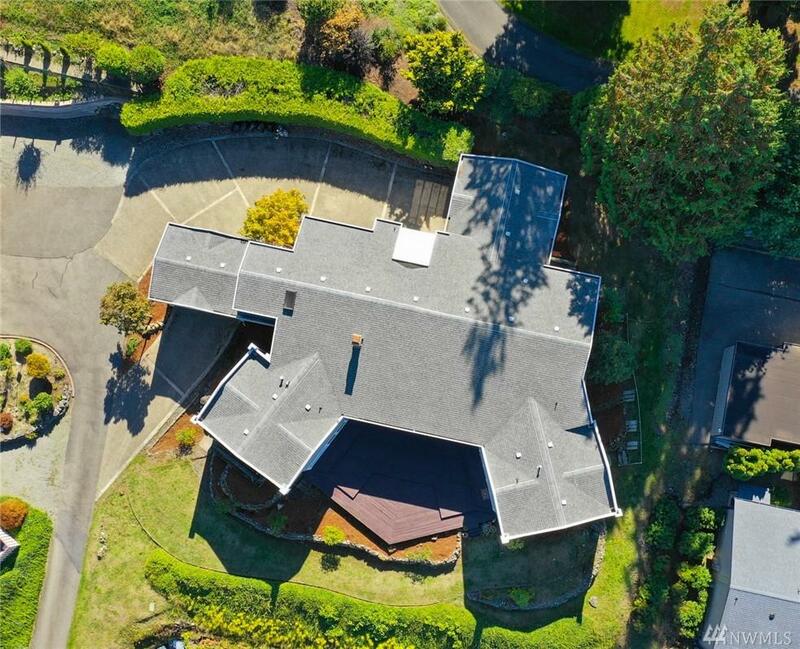 Custom private view home with soaring 12' to 14' ceilings throughout. 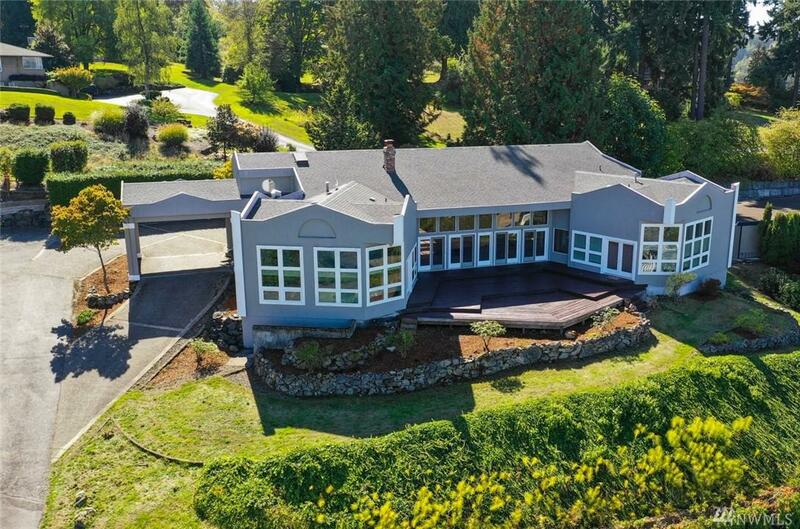 Featuring 4 bedrooms, 2.75 baths, 3,799 SF on the main level, plus 1,056 SF of additional dry basement storage. 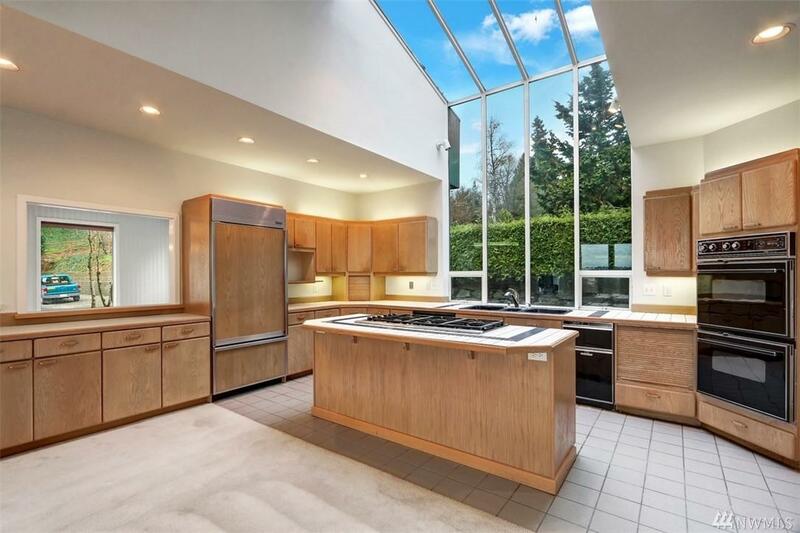 Awesome glass ceiling over kitchen for abundant natural light. 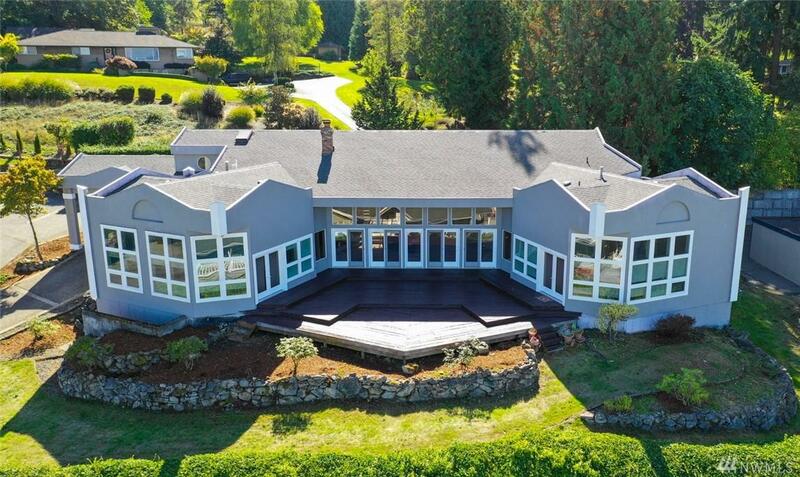 Dramatic 17' entry and wide open flowing floor plan. Giant walk-in utility room. Master suite features floor to ceiling windows and expansive 5-piece bathroom plus walk-in-closet. Home ideally located at end of long driveway for privacy & quiet.